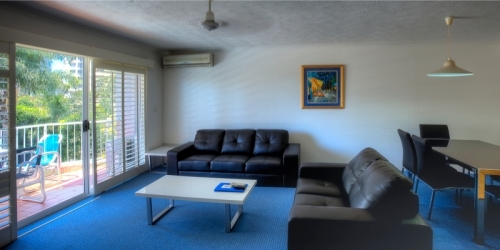 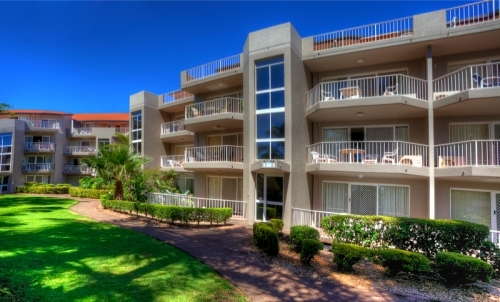 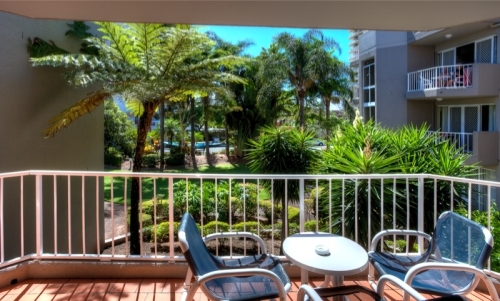 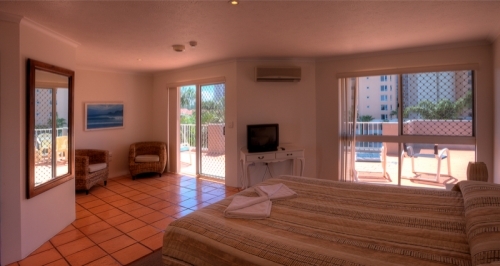 Markham Court Broadbeach is located right in the heart of Broadbeach on Australia's Gold Coast. 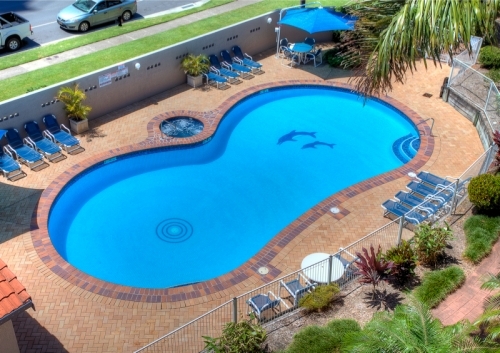 It's just a short stroll to Kurrawa Beach, the home of Australia's Surf Championships. 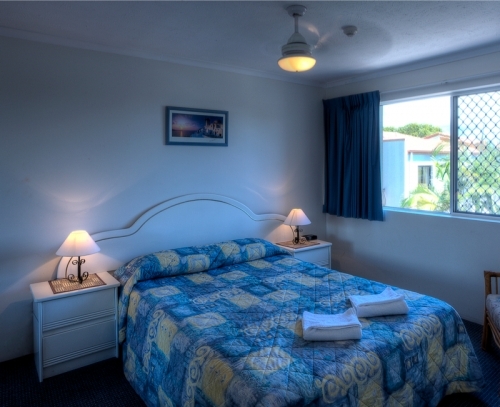 The beach is fully patrolled and offers great surfing. 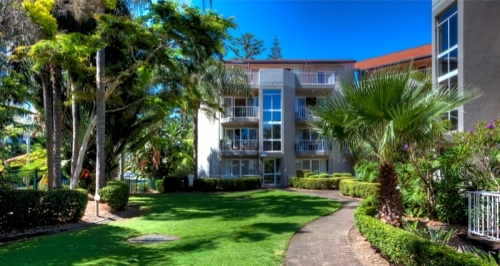 Markham Court is a low rise walk up building in Broadbeach. 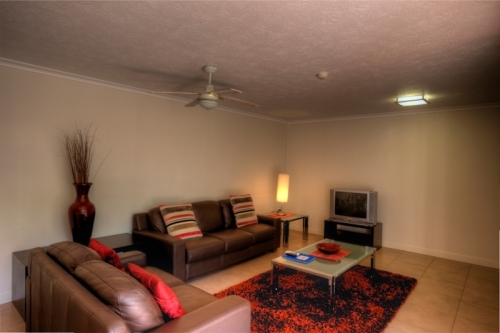 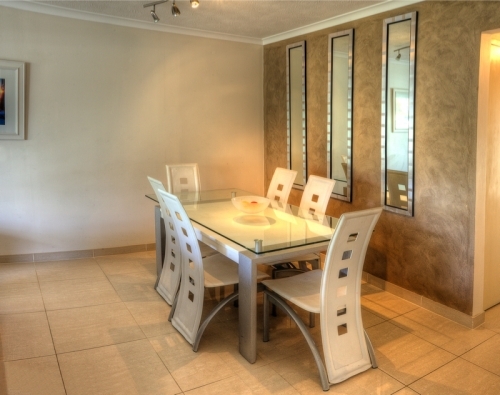 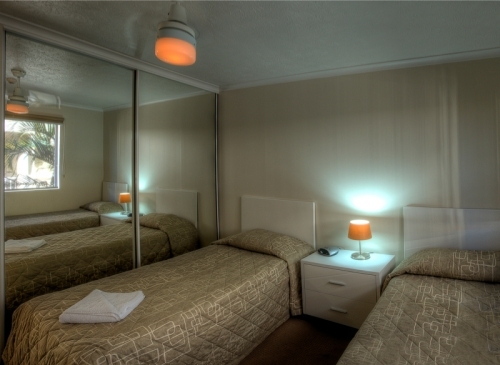 We have two and three bedroom, fully self contained, luxury apartments. 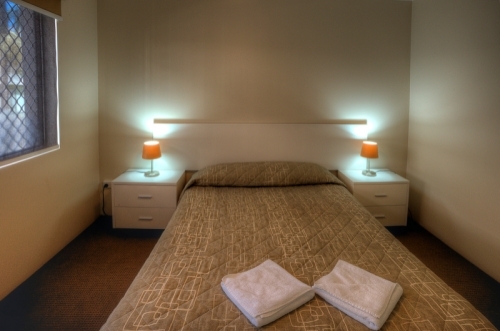 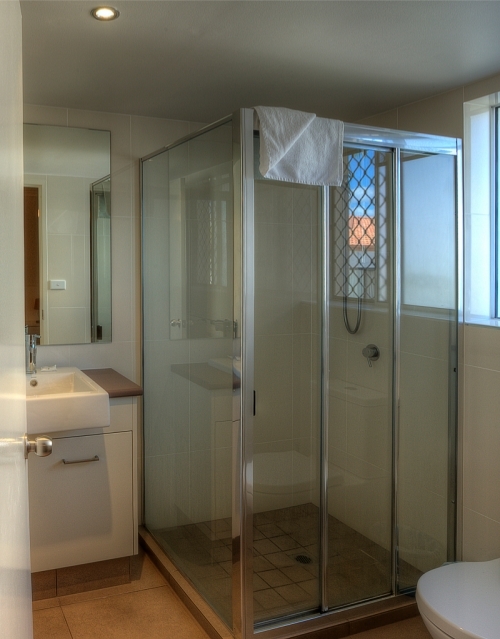 All of the apartments have two bathrooms with the three bedroom apartments featuring a spa bath. 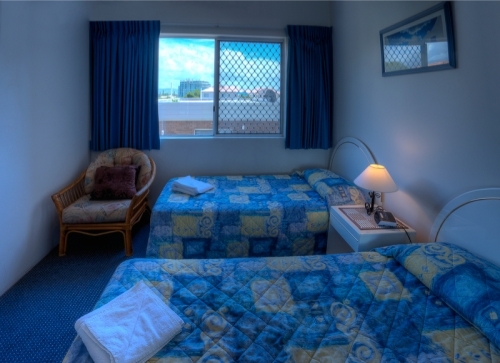 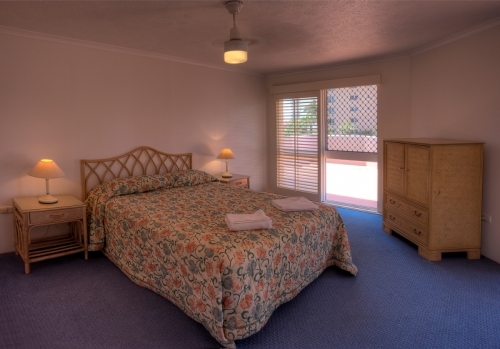 Markham Court is only two blocks back from the beach and four minutes walk to the Oasis Shopping Centre, convention centre, casino, cafes, bars and restaurants. 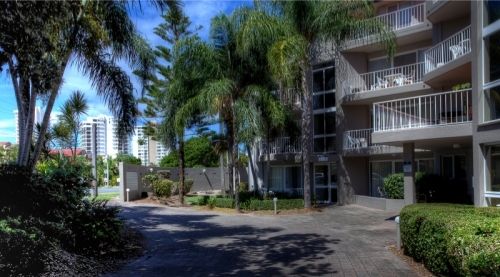 Only a few steps away from the best the Gold Coast has to offer. 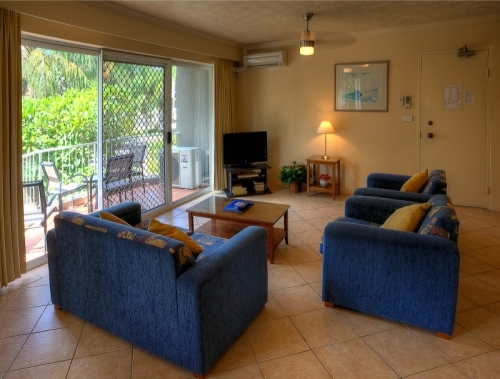 Close to patrolled beaches, Jupiters Casino, Pacific Fair Shopping Centre, Oasis Shopping Centre, Convention Centre, Cascade Gardens and Bowls Club.